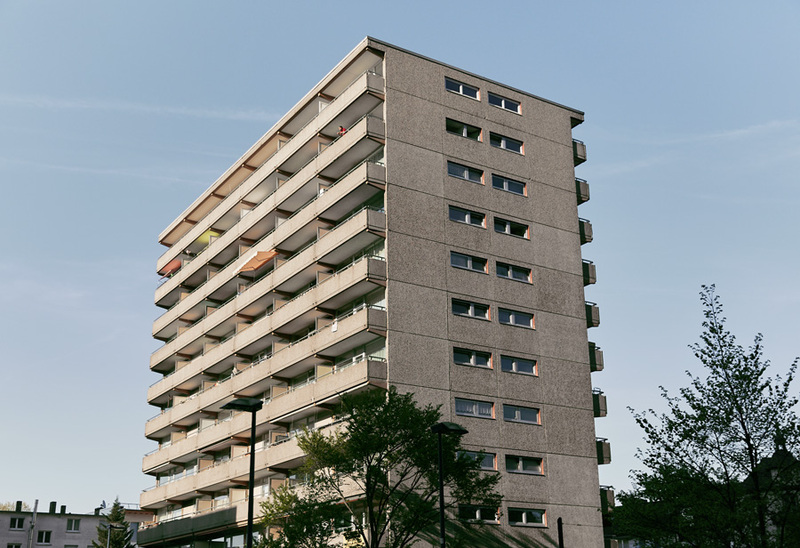 The Alpha Real Estate Group, a specialist in apartment privatisation and real estate management in southern Germany, is further expanding its product pipeline. 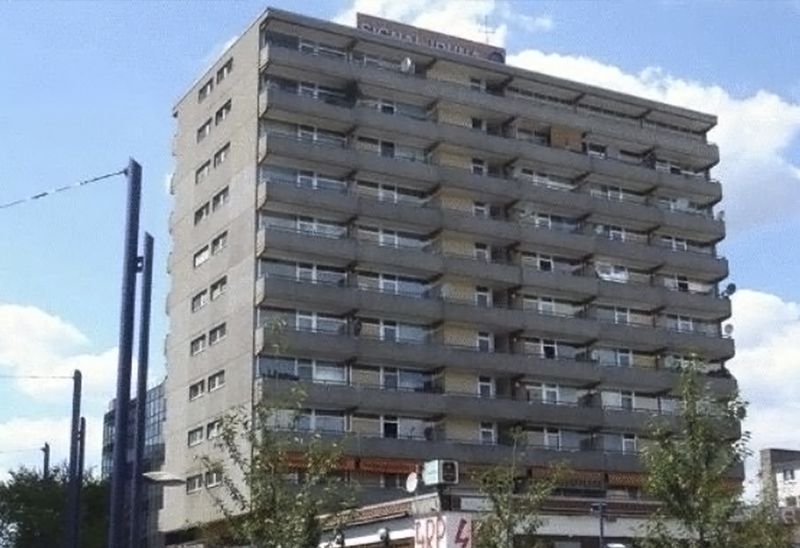 As part of an asset deal, the Mannheim-based company has acquired 64 residential units in Offenbach am Main. This is 52 percent of Signal Iduna House in the city centre. Engel & Völkers Commercial advised the acquisition. 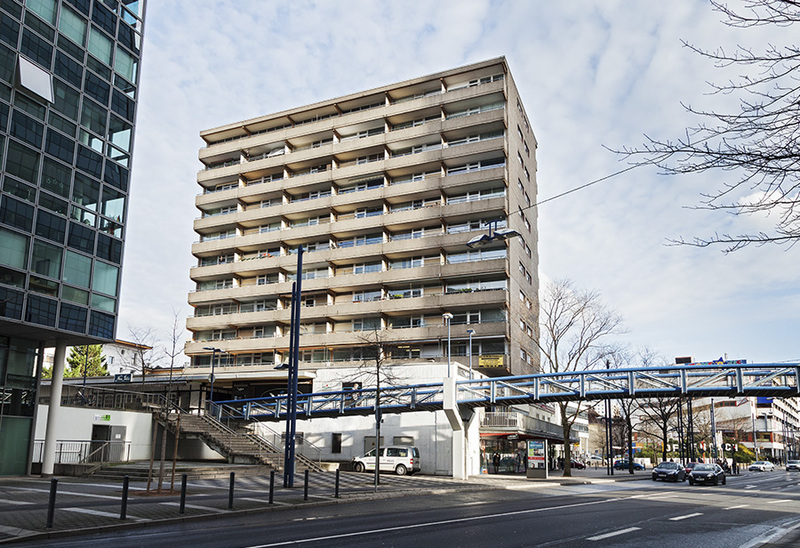 "We are delighted that we will be able to offer tenants, investors and self-users attractive condominiums in a central location in Offenbach in the future. 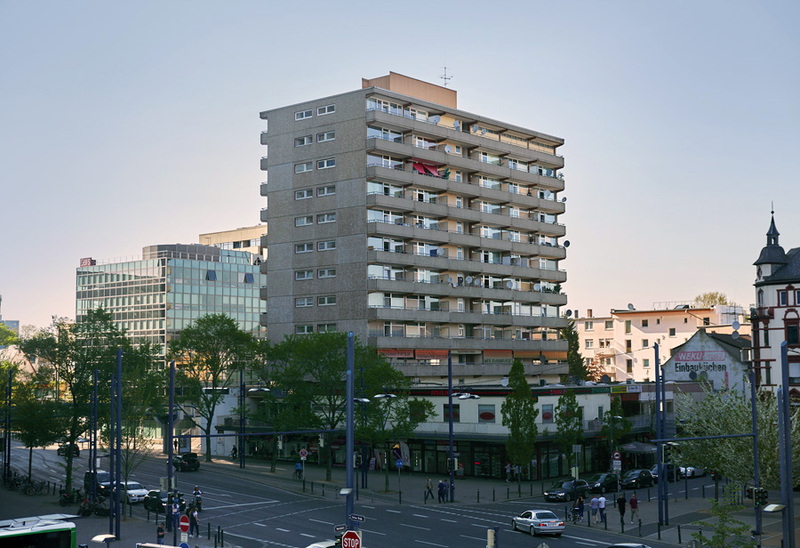 The apartments are only ten minutes in the S-Bahn away from the Frankfurt Zeil. The launch is planned for spring 2018," says Peter Buhrmann, COO of the Alpha Real Estate Group. 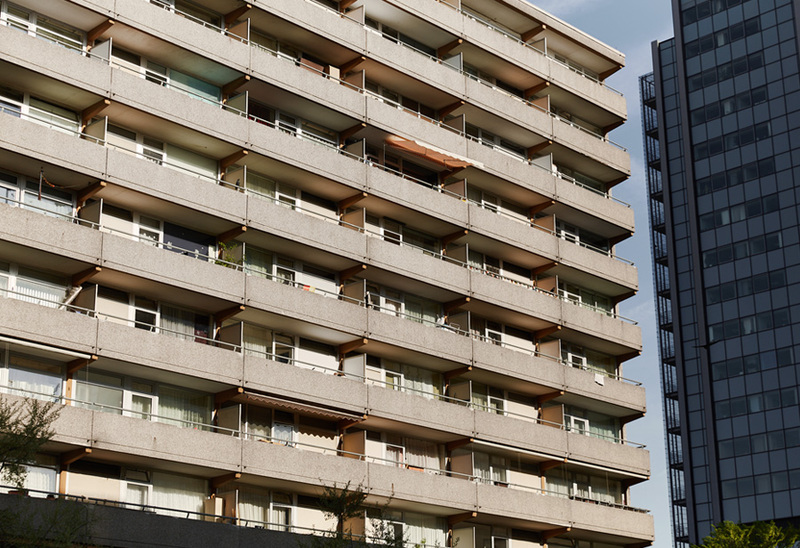 The residential units in the property that the company did not acquire had already been converted into condominiums in advance by an institutional investor. The real estate market in Offenbach is developing positively overall. After the city had been struggling with economic structural change for many years, it is now increasingly benefiting from strong demand throughout the Rhine-Main region. Experts expect that the residential boom in the city will continue because of Brexit. 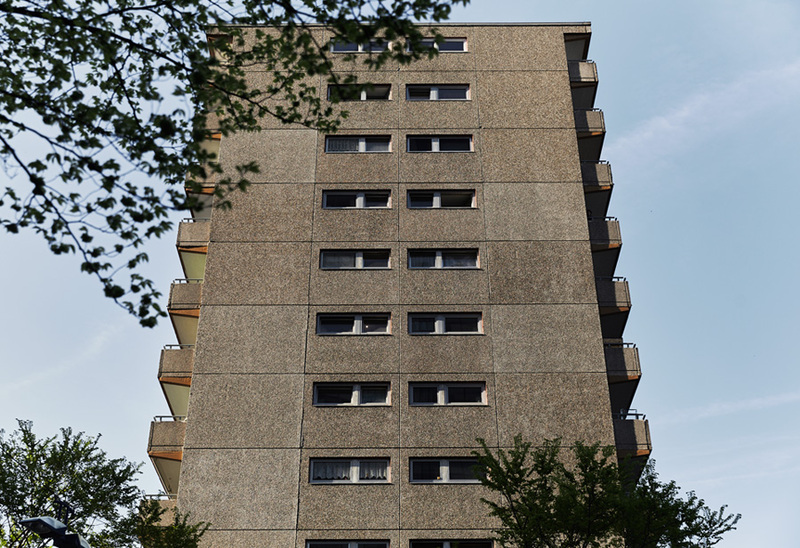 According to the municipal appraisal committee for property values, the transactions on the real estate market in Offenbach reached a record level in 2016 with 623.3 million euros.